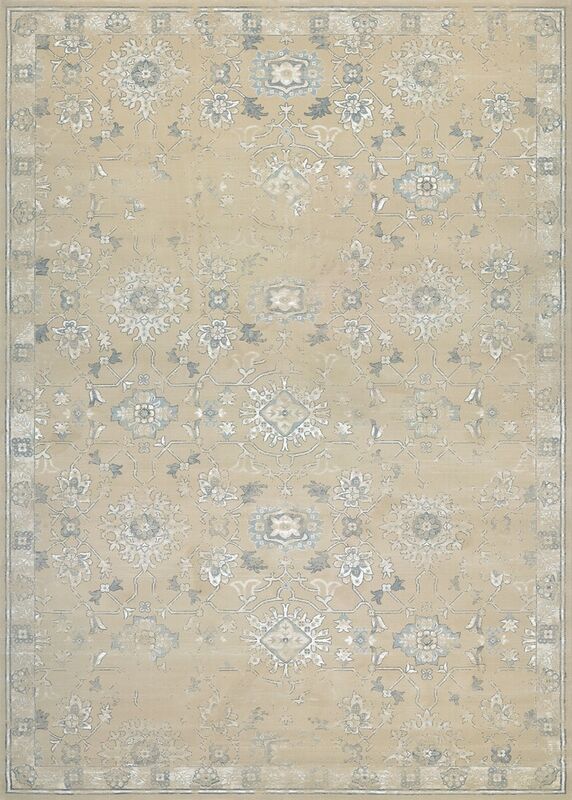 Couristan Provincia Odette Beige Cream Area Rugs Odette Beige Cream / 3'11" x 5'3"
Odette Beige Cream / 3'11" x 5'3"
With its delicate appeal and subtle blends of color, the Provincia Collection by Couristan evokes a sense of serenity that can only be captured through skillful artistry. Suited for subtle, yet distinctive settings, this face-to-face Wilton woven area rug collection features one million points of yarn per square meter in its 100% heat-Set Courtron polypropylene pile. Offering a soft and luxurious feel that was designed to instantly upgrade the appearance and richness of any interior of the room, it is Provincia's vintage-inspired designs and colors that are truly its hallmarks. These charming attributes will inspire your decorating senses and allows the collection to possess a look and feel that is perfect for any room that needs an extra sense of style and vintage appeal.